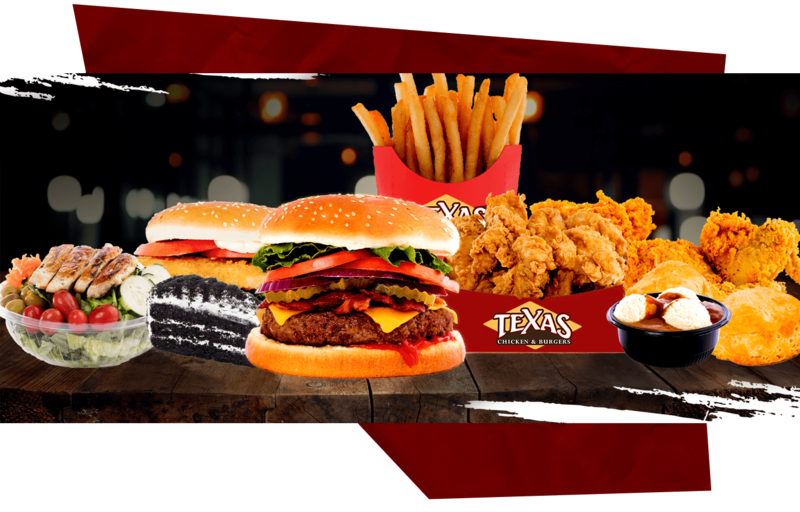 Here at Texas Chicken & Burgers, we don’t just make fast food. We believe that fast food can - and should - be more; that it should be fresh, delicious, and full of that bold flavor that defines a true down-home, Southern style meal. 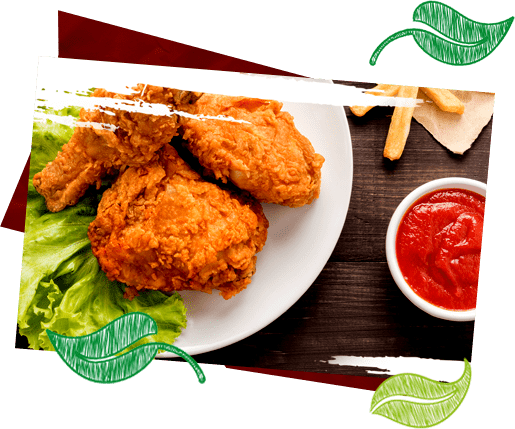 From our heavenly fried chicken to our irresistible burgers, our food’s journey from farm to table receives a level of care and preparation that surpasses the usual burger joint. 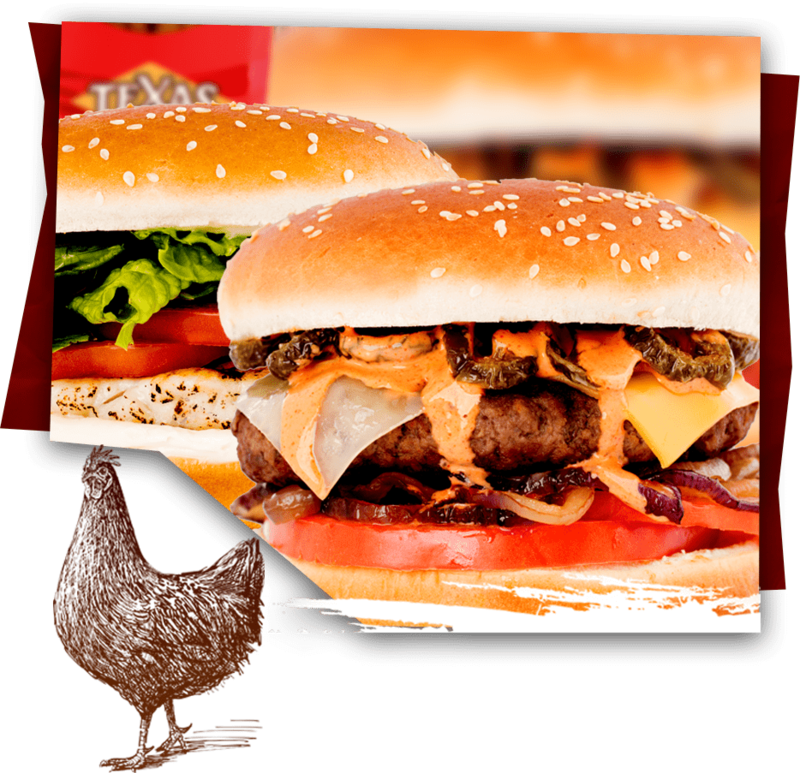 If you want to learn more about the path our food takes on it’s way to your mouth, check out our timeline that breaks down each step that we take to prepare the chicken and burger perfection that you know and love. All of our beef and chicken come from farms where they are ethically housed and fed a fully grain-based diet - and never get administered antibiotics, growth hormones, or other unnatural chemicals. We believe that healthy food is happy food, so we make it a point to do business with farmers and distributors that treat their livestock right, from birth to slaughter. Our meat always arrives to our stores fresh - never frozen - from a local distributer, every morning - so you know you’re always eating fresh. And eating fresh means eating right - which makes us happy. Our Chefs know chicken and burgers. And fries. And sides. 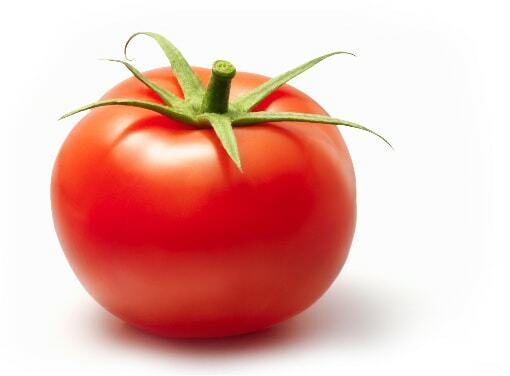 They do them well - and understand all the subtle ways that seasoning can bring fresh food to a brand new plateau of bold flavor. We are true masters of the deep fryer- and expertly hand batter our fried chicken with our custom blend of herbs and spices every day. 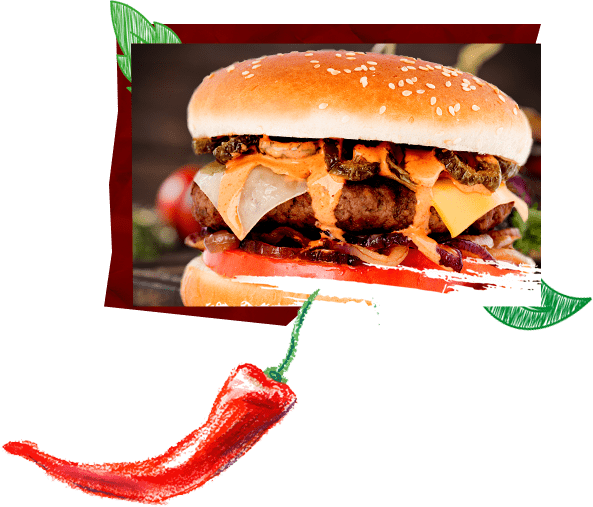 We also get what makes a better burger - it’s a nearly perfect ratio of piled on flavor that makes up the essence of what makes a truly perfect meal. We maintain a constant devotion to making these dream meals a reality - and to providing our customers with personalized attention, to ensure that your meal is perfect. To us, the small details matter - whether it's the seasoning on your fried chicken, or the service you're provided from the moment that you walk through our doors. Here’s the very best part of all. 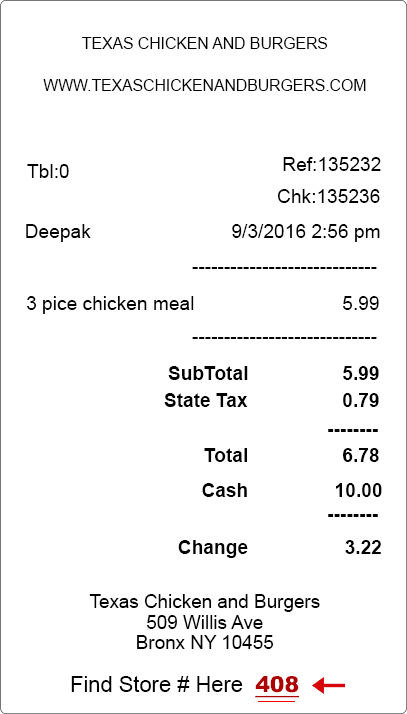 Your meal is cooked for you - fresh, piping hot, and crisp. We take our cooking seriously, and make it our goals to provide our customers the most delectable, delicious, and satisfying meals available. Whether you’re stopping in for a small snack, or a full, no holds barred, bona-fide, down-home, Texas style feast, we guarantee that you’ll fall in love with our classic meals. It’s what’s given us a loyal following - our customers simply can’t get enough of our fresh crispy chicken, magnificent stacked burgers, and our sides like Cole Slaw, Mac and Cheese, and Mashed Potatoes. Together, we offer the ultimate perfection in fresh, Southern style good eating. 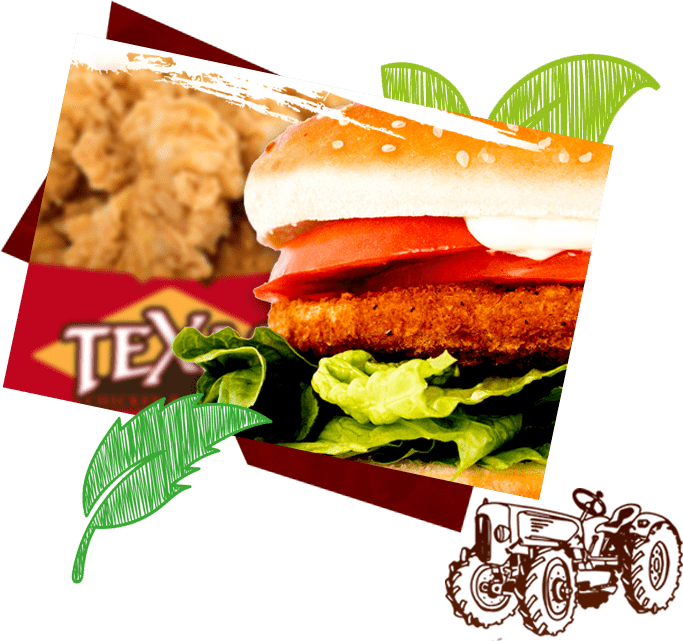 Be sure to visit the closest Texas Chicken & Burgers for the most unforgettably delicious experience you can find outside the Lone Star State. We serve 100% Halal Food in our restaurants! 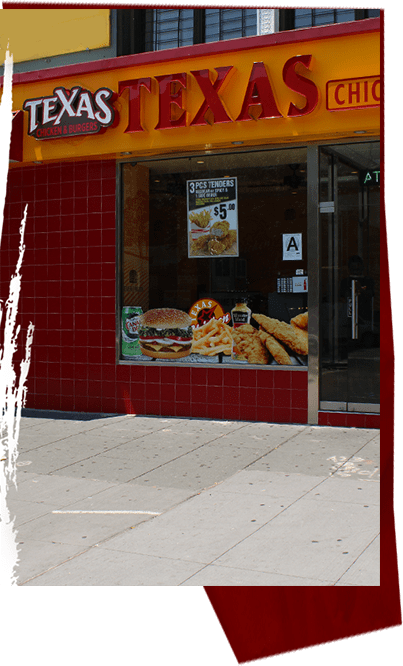 Texas Chicken & Burgers are proud to say that our fried chicken and burgers are Halal. 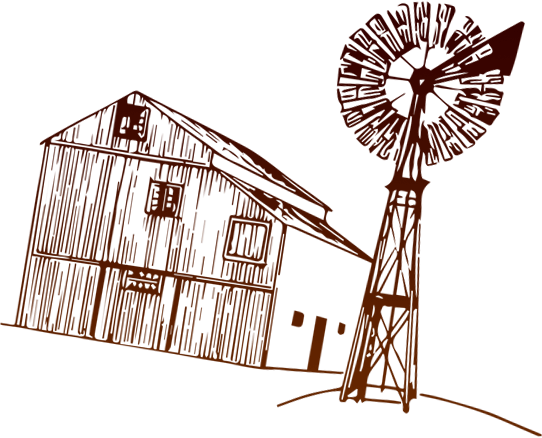 Our local farm where we get all our meat are Halal Certified by Halal Food Council USA, ISWA (Islamic Society of the Washington Area) and Halalco . See the Halal Certificates from our farms The term ‘halal’ designates a permissible action or object in the Muslim faith; everything on our menu has been certified by Muslim professionals as fitting the fulfillment of the dietary laws and practices of Islam that ensure respect for the sanctity of the life of all animals from which our food is sourced. This way, we ensure our ability to provide Muslims from all of the diverse and vibrant communities that we serve with the highest quality in a delicious Texas fast food experience with no compromises for freshness, authenticity, and quality. From our juicy fresh burgers with all the works and our golden crispy fried chicken, to our menu of bona-fide Southern style side dishes like French Fries, Corn on the Cob and Onion Rings - and even our bevy of tempting desserts like cheesecake, our meat are 100% Halal certified, and can be enjoyed by every member of our community looking for a fresh and satisfying meal, or even just a quick snack.